After dogs, cats have always been a man's most affectionate life companion. If you are considering petting a cat, you will be surprised how many visually stunning breeds are out there. Here is a list of cat breeds that will stun you with their amazing look. 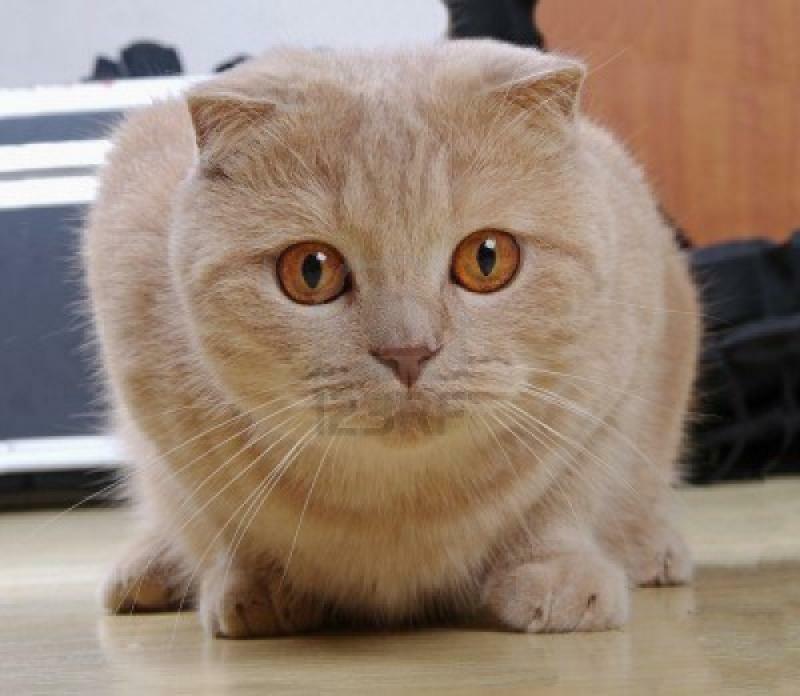 The Scottish Fold cats have a notable difference. Their unique look is due to their folded ears. This is a result of a gene mutation that makes the cartilage in the ear to bend down and forward. The special feature certainly adds incredible charm to their sophisticated personality. Some people say that the ears remind of an owl. Well, in this case, it is an insanely cute and fluffy owl. Unlike most cats, Scottish Folds are independent but they also have a tendency to nurture a strong bond with their owners. 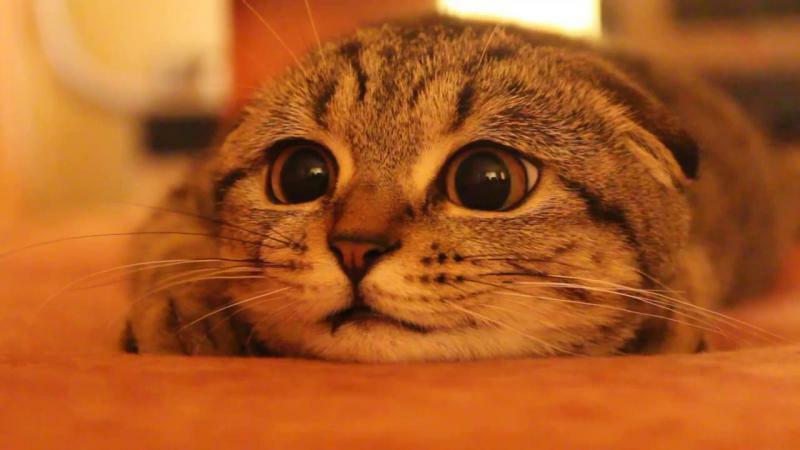 Curiously, not all Scottish Folds have folded ears. 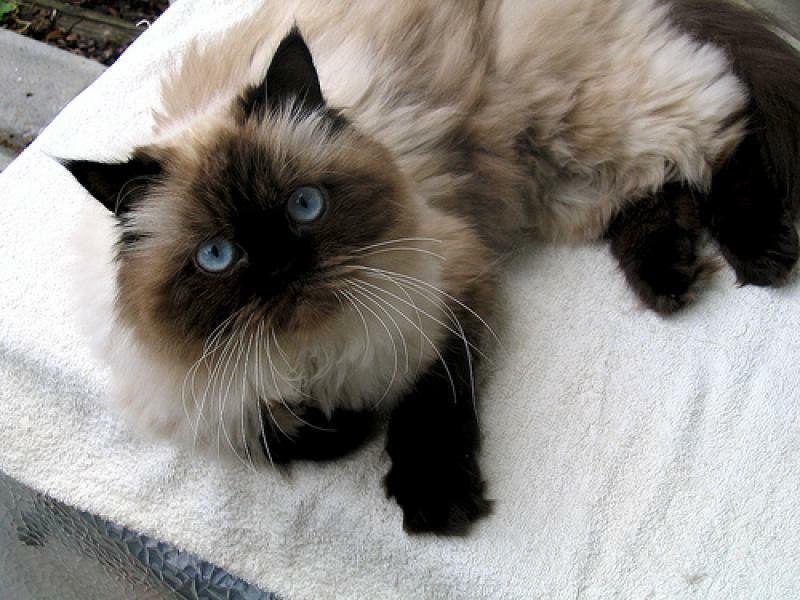 Also known as the “Sacred Cat of Burma”, the Birman cat breed is defined by the deep blue eyes and lovely color contrasts. Birmans have dark faces and legs and cute white paws. It is said that their country of origin is France, or at least the breed was recognized there for the first time. 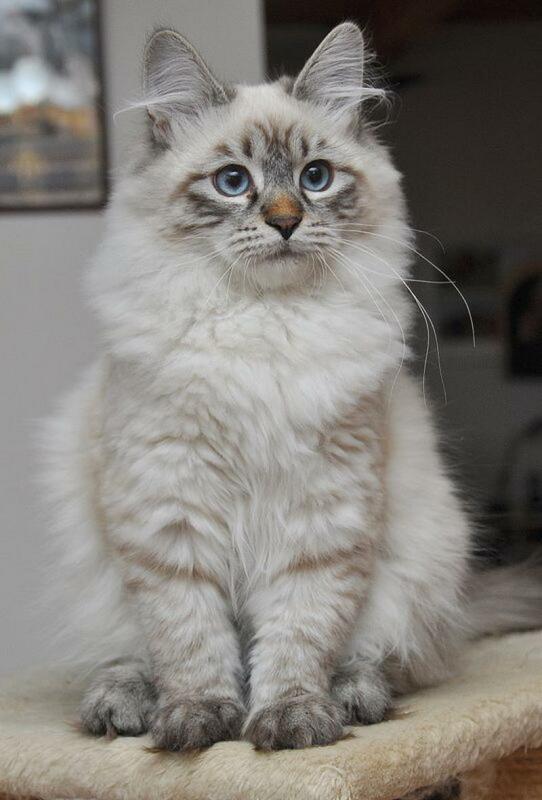 Also, Birmans have a special role in the development of some new domestic breeds, including the gorgeous Ragdoll. 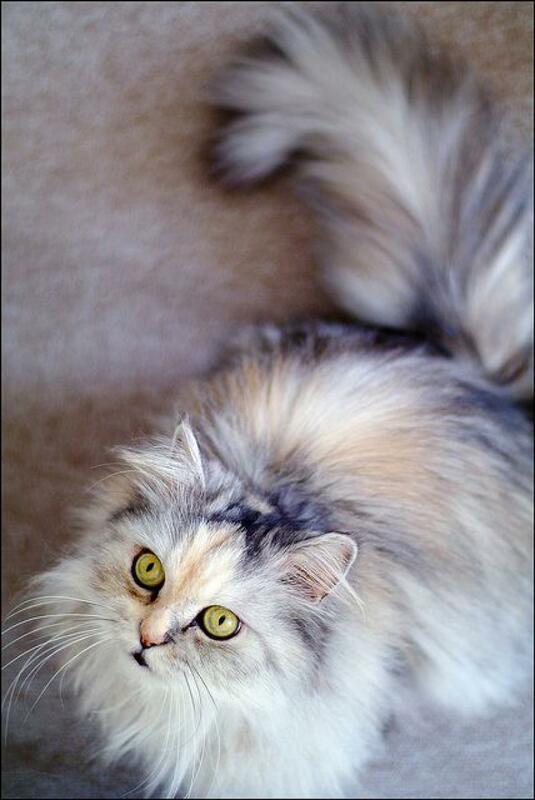 Similar to the Persian, Himalayan is among the most spectacular looking cat breeds. The enchanting blue eyes, lovely face, gentle paws, ears and distinctive color markings, all of these, shape the striking beauty of these animals. Taking their calm, loving and friendly nature in addition, Himalayans make the perfect pets. The Turkish Angora is more of a semi-longhaired type of cat than entirely longhaired. It originates from the Ankara region in Turkey, formerly popular as Angora. Whereas some stories say the breed arrived in this region with the Vikings, other claim it were the early Egyptian traders who brought the breed into these lands. 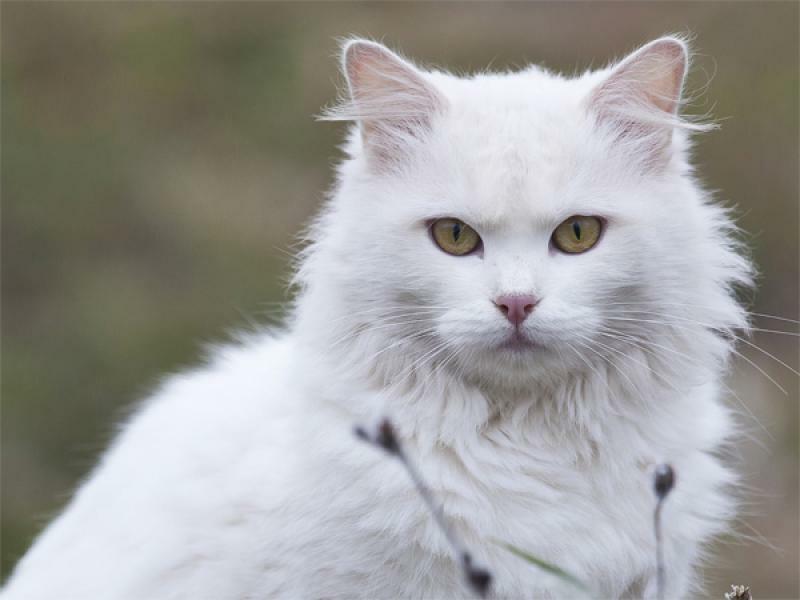 The Turkish Angora is a very ancient breed and nowadays it remains one of the most visually spectacular of all cat breeds. 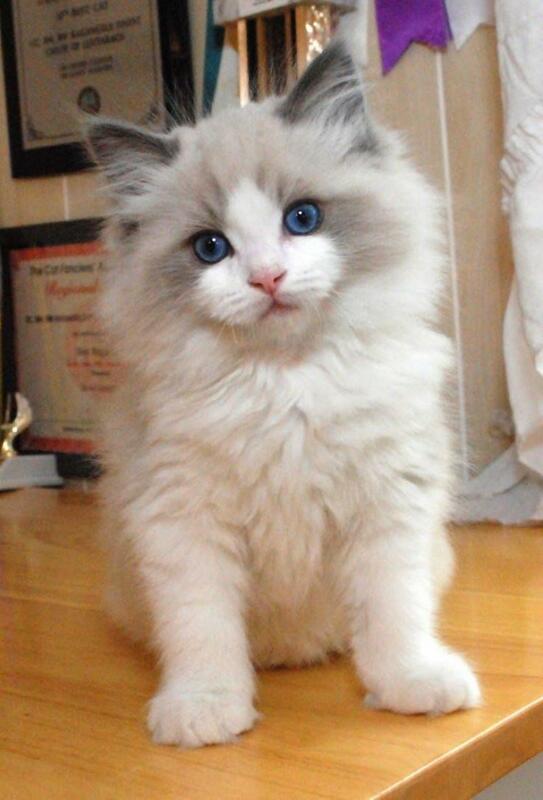 Ragdoll cats have large, muscular bodies covered with semi-shorthaired soft and silky fur. The deep blue eyes complete their amazingly good look. Famous for their loveliness and docile personality, Ragdolls are one of the most wanted pets in the world. They are like a cute little fluffy toy and will bring so much love and happiness in your home. Ragdoll cats are the ultimate stars in various cat shows and exhibitions. Indeed, they enjoy large interest for their refined manners and royal charms. These felines were domesticated a long time ago, therefore, you can hardly ever find a spark of wildness in their temperament. Ragdolls have little to none interest in hunting, which is a great feature if you are personally concerned about saving the wildlife. 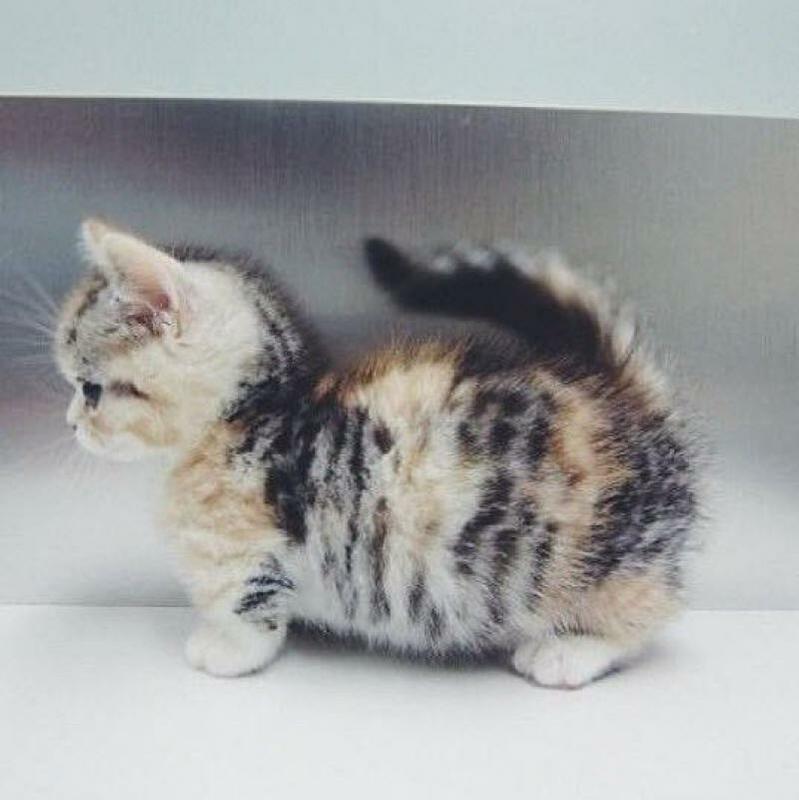 With their short legs and lovable look, Munchkins are without a doubt among the most beautiful and cutest cats in the world. They drew the public interest back in the 80s, but it took quite some time until the breed was recognized worldwide and cat lovers start to take it more seriously. 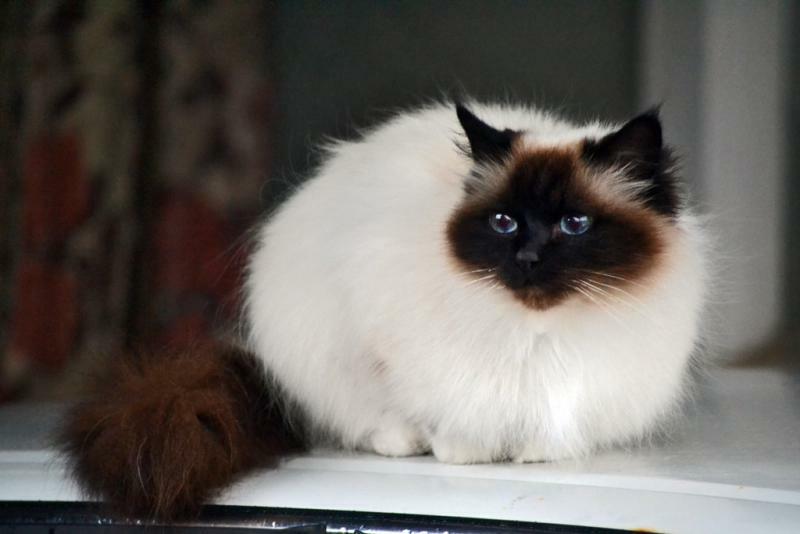 The unique color patterns, mainly referred as "seal point", is their trademark, a beautiful, distinctive trait that makes them stand out in the feline world. 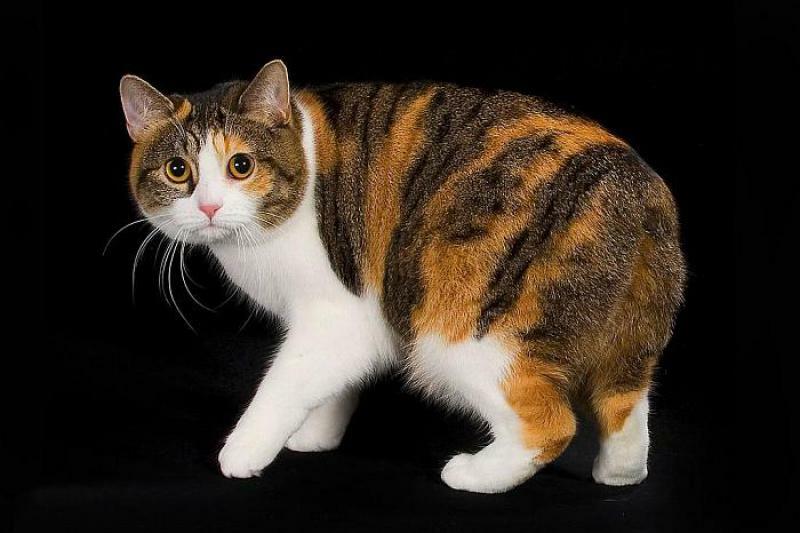 Manx cats are best known for having gorgeous silky, fluffy fur and being tail-less. The fact they have no tail is caused by a genetic mutation of the spine that shortens the tail. Actually they are not exactly tail-less. They have a stub of a tail, like a rabbit, and this has become the breed's distinguishing characteristic. Another interesting feature is that Manx cats are very skilled hunters. That was the reason why farmers petted them to use as a weapon against rodents. 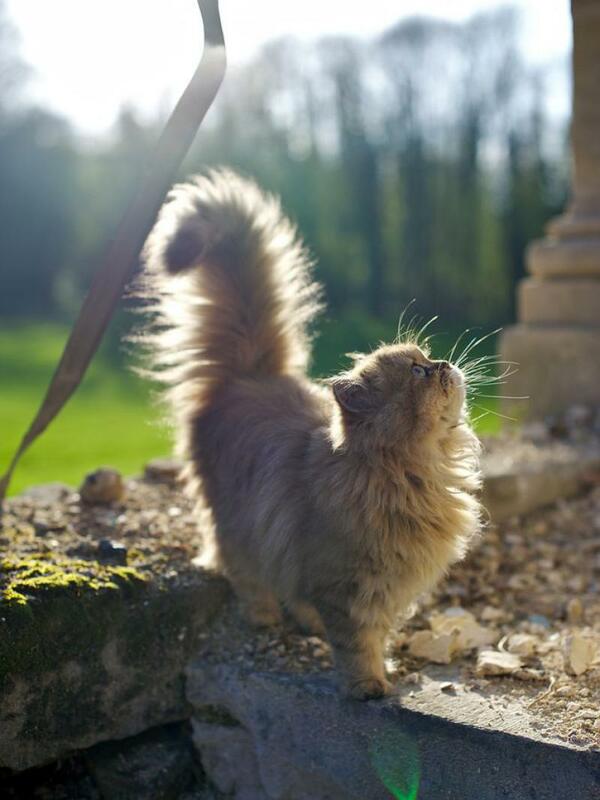 Today, Persian cats are among the most stunning and popular breeds in the USA. Interestingly, some breeders have found a way to create something new and fascinating. 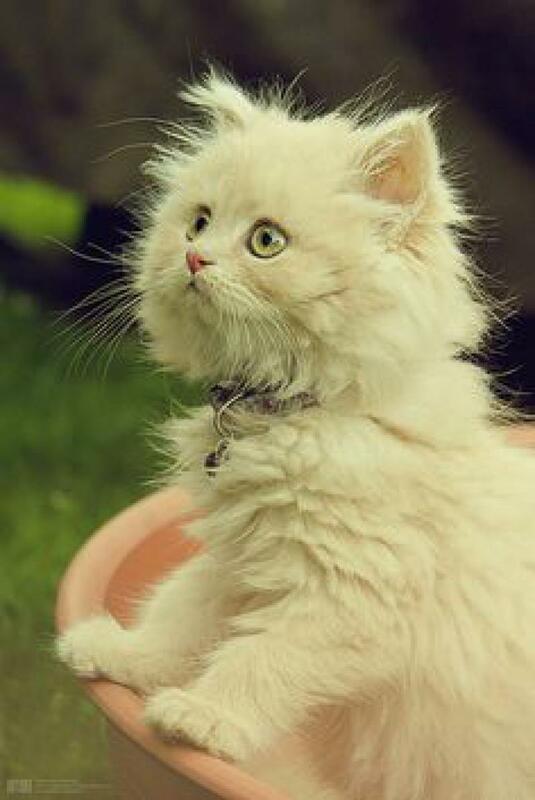 They managed to develop a smaller version through cross-breeding and it is called Teacup Persian. Teacup Persians are simply adorable, and due to their small size and unpretentious temperament, they are ideal for petting in an apartment environment. 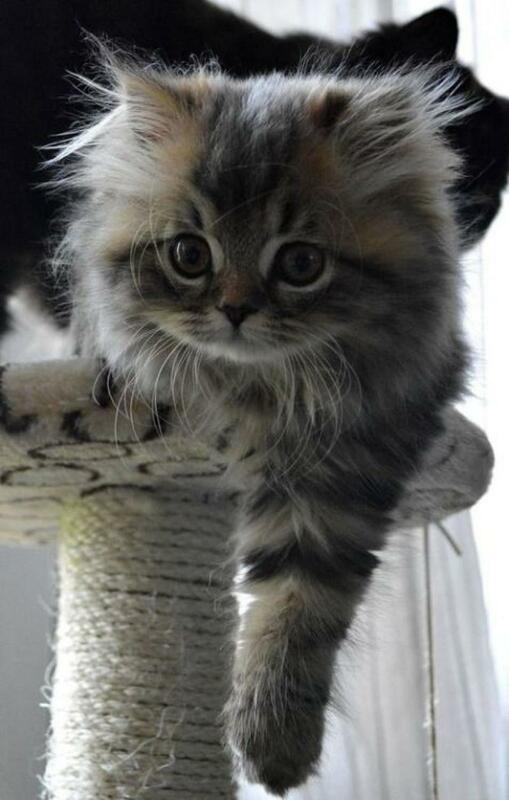 If you love kittens and wish they never grow bigger, adopt a Teacup Persian. In their miniature size, silk coat and lovely faces, they look insanely gorgeous. 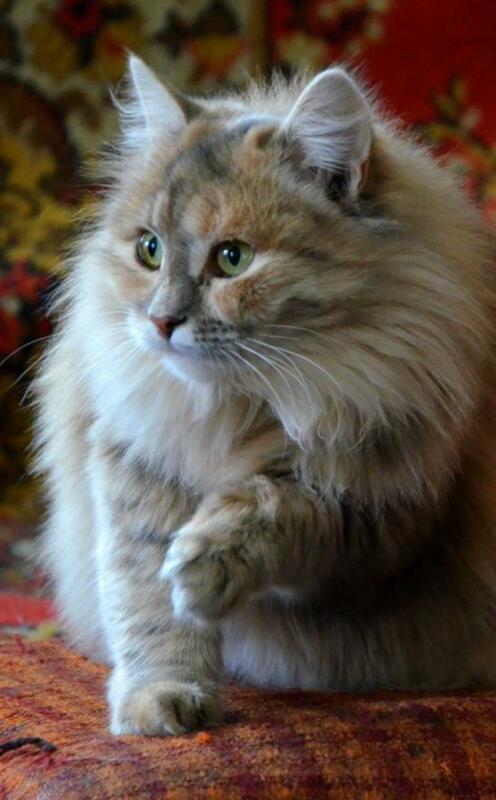 Siberian cats are another great example of a beautiful breed that momentarily steals the attention due to its peaceful temperament and enchanting looks. As the name implies, the breed originated from the Siberian regions of Russia. 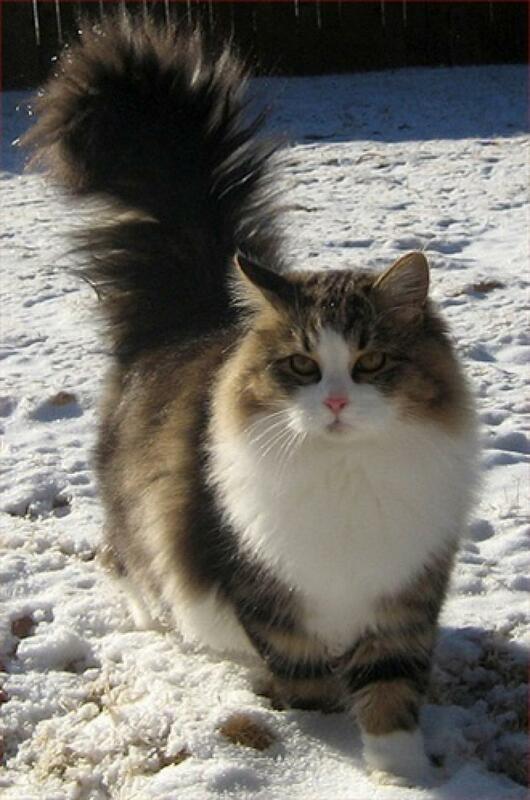 Like the Turkish Van, Siberian is also an ancient breed. 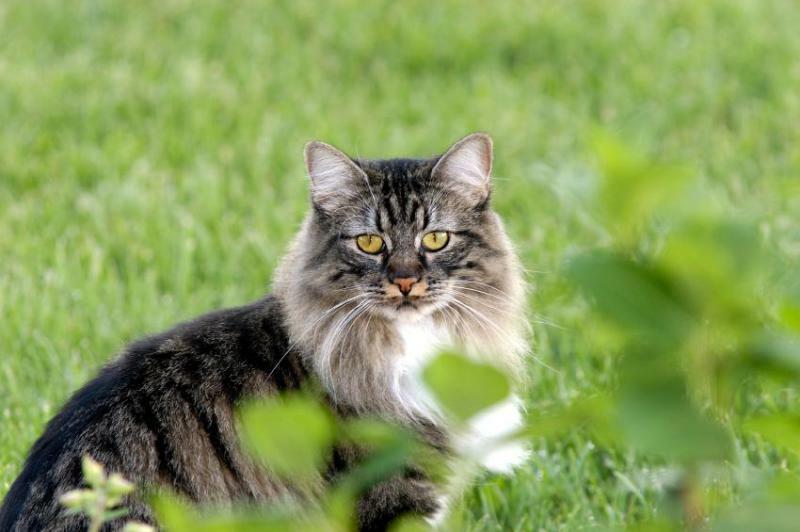 To help survive in harsh winter weather, Mother Nature has equipped the breed with thick, soft waterproof, longhaired coat, which comes in various markings and they add as much charm as you can imagine. Plus, spots and markings occurring on the fur are stunning and unique for each cat.